Win up to P100,000 cash in the PadamihAnne sa CityMall raffle! - Hello! Welcome to my blog! Win up to P100,000 cash in the PadamihAnne sa CityMall raffle! 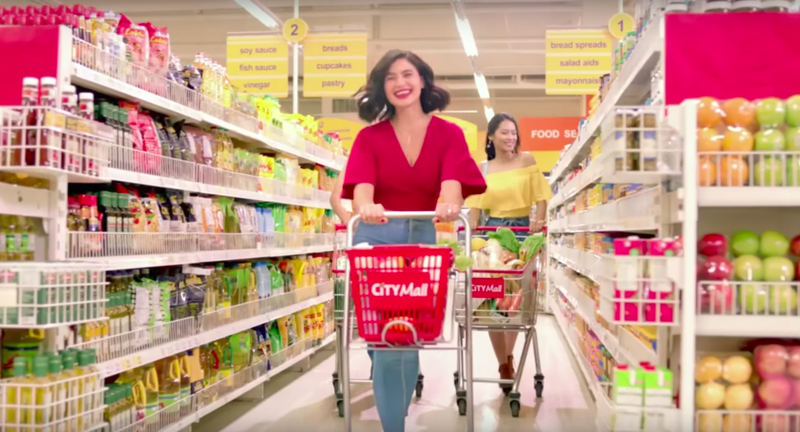 Have you seen the newest TVC of Anne Curtis where she’s joyfully, ecstatically, and energetically enjoying the many fun things to see and do at CityMall? Well, we have some great news for you! You can win up to P 100,000.00 cash when you watch and take part in the exciting PadamihAnne sa CityMall raffle promo! And joining has never been this easy. All you have to do is watch CityMall’s newest commercial featuring Anne Curtis and answer the question: “In the video, how many Anne Curtises can you see around the CityMall logo?” Once you have the answer, simply register at https://goo.gl/forms/yop4LqWGPG4fHrPY2 to join! Sobrang saya at dali, diba? Share this with your friends and make sure to use the hashtag #PadamihAnneSaCityMall. 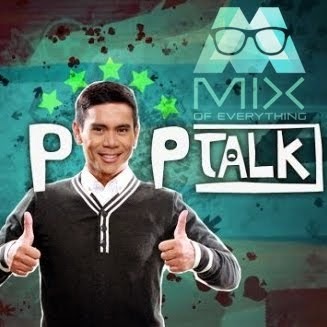 Who knows, you just might be the next big winner courtesy of CityMall, your everyday mall.